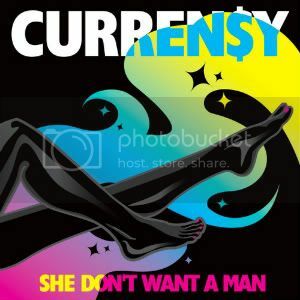 Curren$y "She Don't Want A Man"
Listen to the new single "She Don't Want A Man" on the Music page right now. Stay tuned for more new music off the upcoming album, Weekend At Burnie's leading up to the release on June 28th. Pre-order the album here. Read more about Curren$y "She Don't Want A Man"
During Curren$y's tour stop in Vancouver, BC, Canada, Nardwuar the Human Serviette stops by to throw him some incredibly knowledgeable questions. This is Curren$y's second interview with Nardwuar. You can catch the first interview from the SXSW festival here . Flying along the Jet Life Tour, Curren$y and company stop by Chicago. This one-minute clip gives an idea of how Spitta is lighting up crowds around the nation. Check the tour dates to see when Jet Life is coming to a town near you! 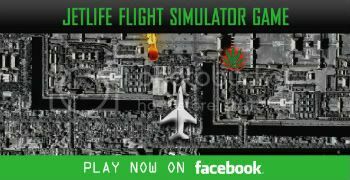 Play the Jet Flight Simulator game on the official Curren$y Facebook page right now. Live up to Spitta's standards by avoiding the meteors and catching a buzz. 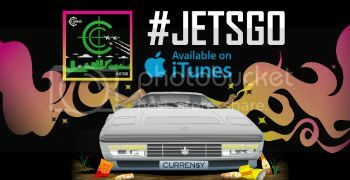 "#JetsGo", the lead track off of Weekend At Burnie's is available now on iTunes. Weekend At Burnie's will be available June 28th. Pre-order here.